Funeral Fund Blog: 7-Year-Old Boy Raises More Than $750K To Fight His Best Friend's Disease. 7-Year-Old Boy Raises More Than $750K To Fight His Best Friend's Disease. Dylan and Jonah are best friends since preschool. 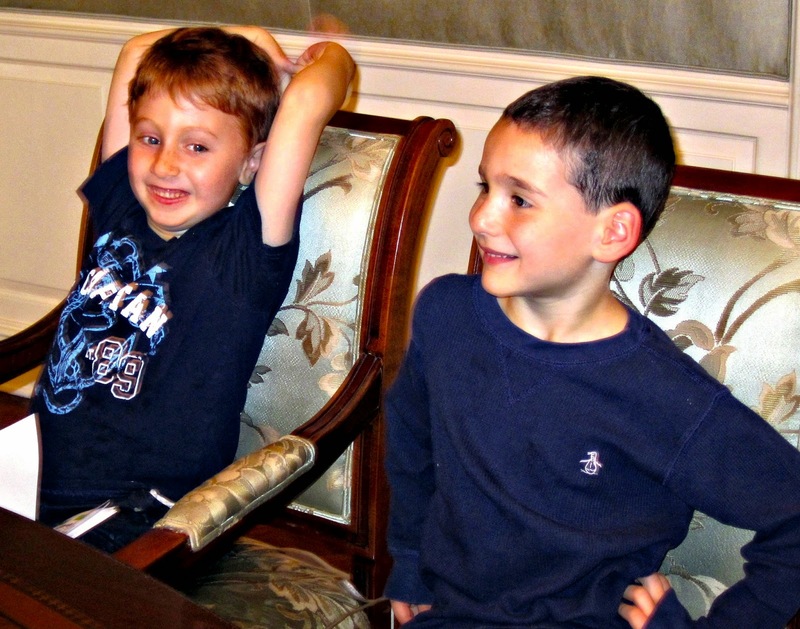 Dylan Siegel, 6, and Jonah Pournazarian, 7, are best-buds. The two are inseparable, however Jonah suffers from a one-in-a-million liver disease called glycogen storage disease type 1B – and there is no cure. Dylan takes “best friend” to a whole new level. Dylan Siegel, 7, would do anything for a friend and he’s gone way beyond friendship for his best friend, 8-year-old Jonah Pournazarian. Dylan writes a book to raise money for research. The book debuted at a special “good deeds” event at the boys’ school. Over 200 books and 150 custom wrapped chocolate bars sold out quickly, raising $6,000 in just a few hours. . "Chocolate Bar" has given those suffering from GSD renewed hope for a better tomorrow. Sales of the book and chocolate bars donated by Whole Foods reached $30,000 and tripled in two days. The donations currently totaling $90,000 will go to a research program at the University Of Florida School Of Medicine in Gainesville, Fla. The money will further research taking place by Dr. David Weinstein, who is working with 200 families. "It is now reality. It's not just a dream that these children can be cured”. 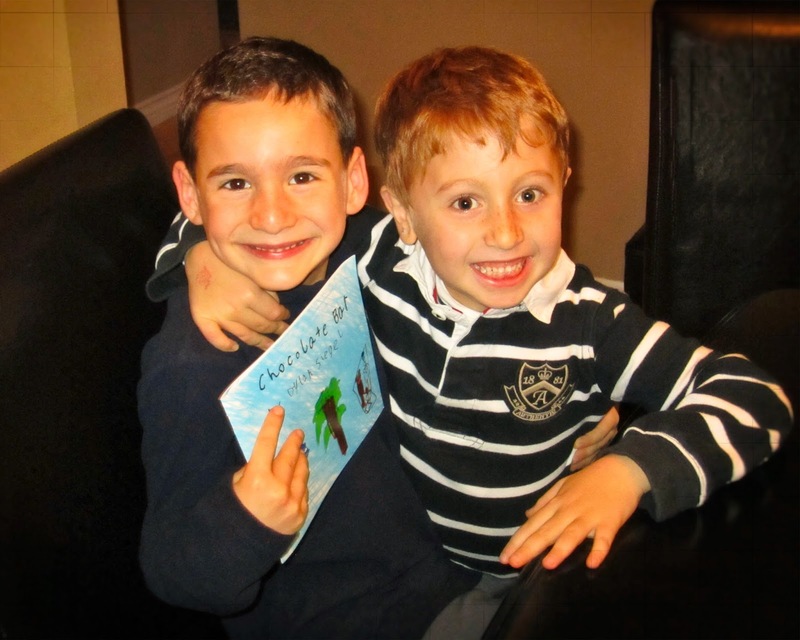 Dylan wrote a book to raise monies for his best friend. Dylan’s goal is a million dollars! Now the goal, set by young Dylan, is $1,000,000 toward a cure. Jonah's parents set up a fund for their son six years ago which has raised $400,000, mostly through donations from friends and family. But the couple says that Chocolate Bar is set to surpass that number. For his part, Jonah has helped the cause by signing copies of the book. 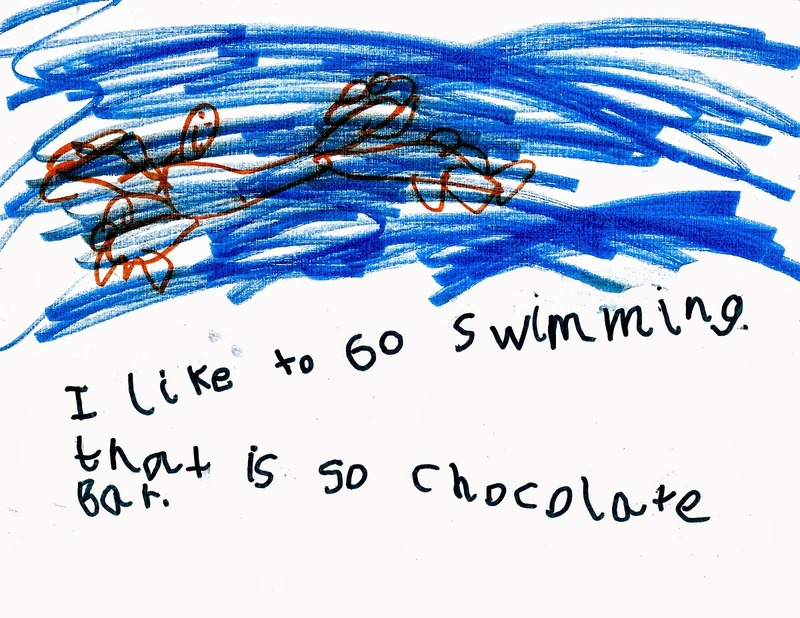 Jonah is so “chocolate bar”! "It's an amazing thing the fact that he didn't just have the idea, he followed through and he actually did it," Debra Siegel, Dylan's mom, said. "And he was so persistent trying to get us to publish the book and sell the book. And he was really, really motivated." A sweet book that's changing the world. Now, that’s so “chocolate bar”!